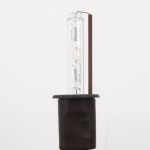 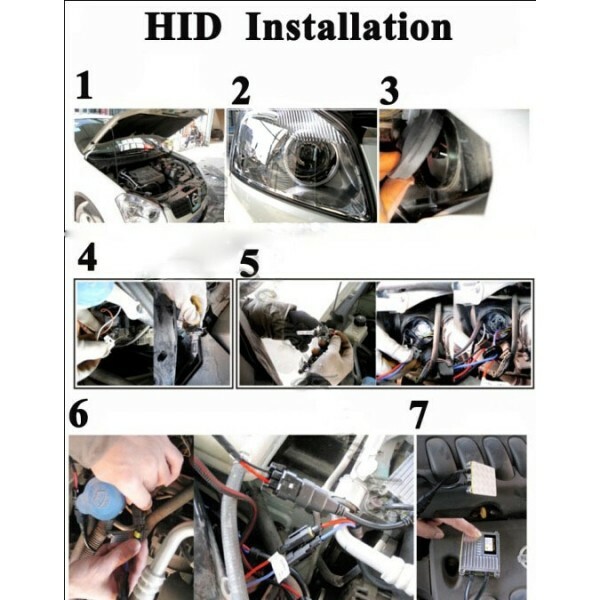 Wanna get a highly reliable xenon lamp as a replacement of the damaged one? 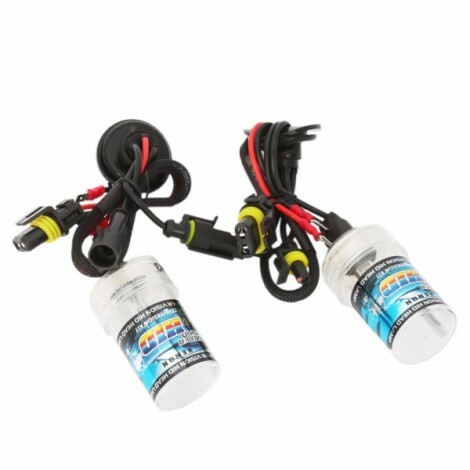 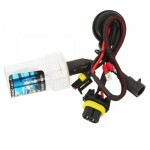 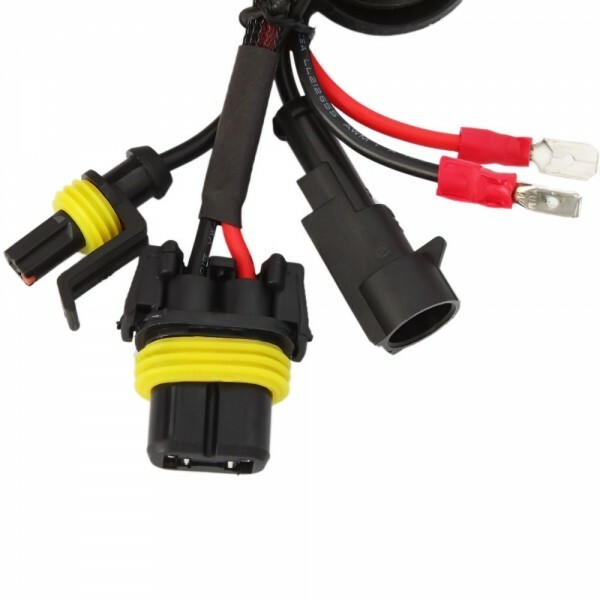 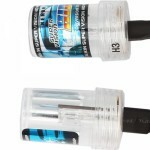 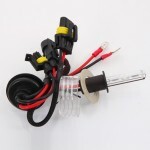 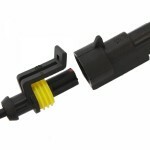 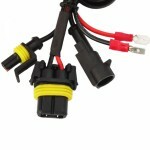 Maybe you will fall in love with our H3 5000K 35W Car HID Xenon Lamp recommended here. Thanks to the latest technology adopted, this xenon HID lamp is waterproof and impact-resistant so as to prolong its service time. It has been strictly tested before, so it is extremely durable and safe for long-term use. 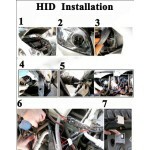 It boasts its high brightness, non pollution or harm, low power consumption and easy installation. 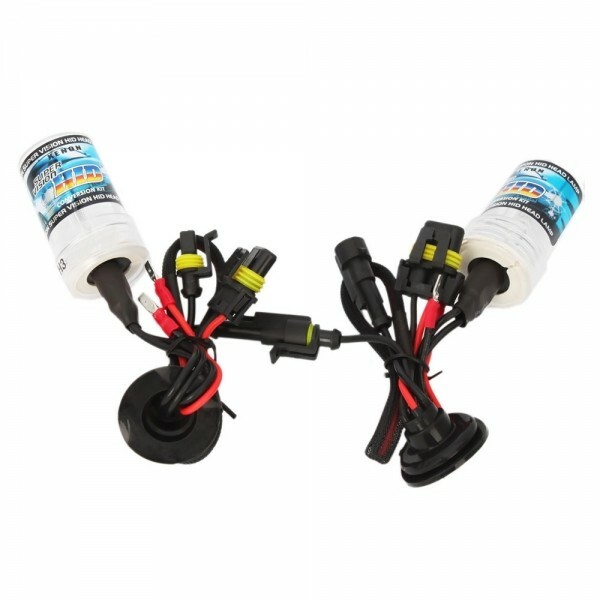 What is more, HID light is triple as bright as the ordinary lights. Eager to give it a try?